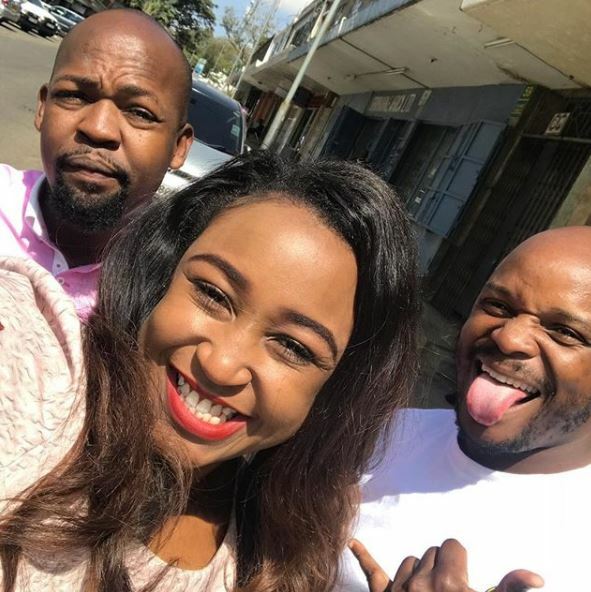 Betty Kyallo is ready for her highly anticipated comeback on television after parting ways with KTN. 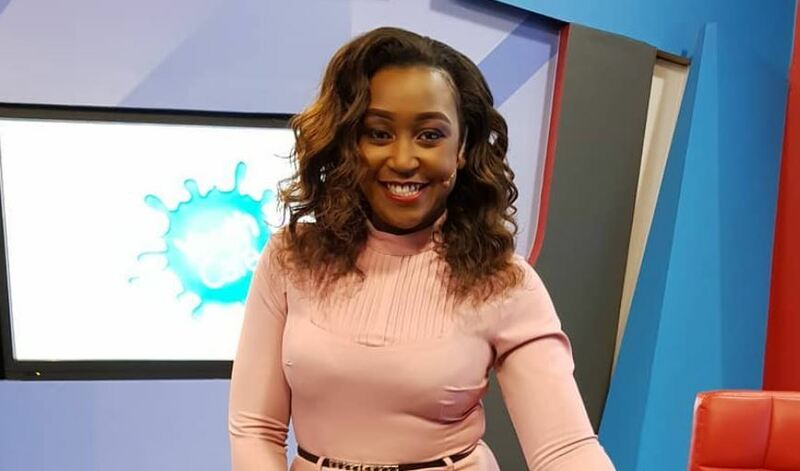 The news presenter announced her exit from the Standard Group television station after 8 years in an emotional ‘Friday Briefing’ bulletin hosted at KICC on August 3rd, 2018. 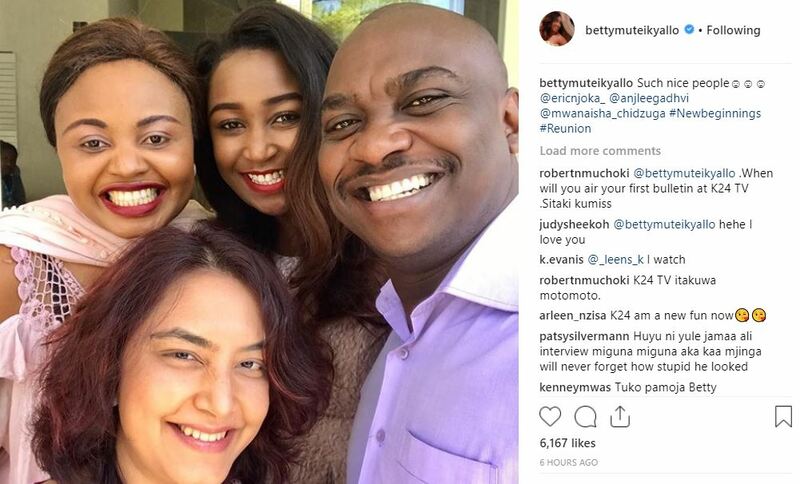 And after a holiday in Dubai and some much-needed downtime to unwind, Betty is set to make her debut at her new ‘home’. 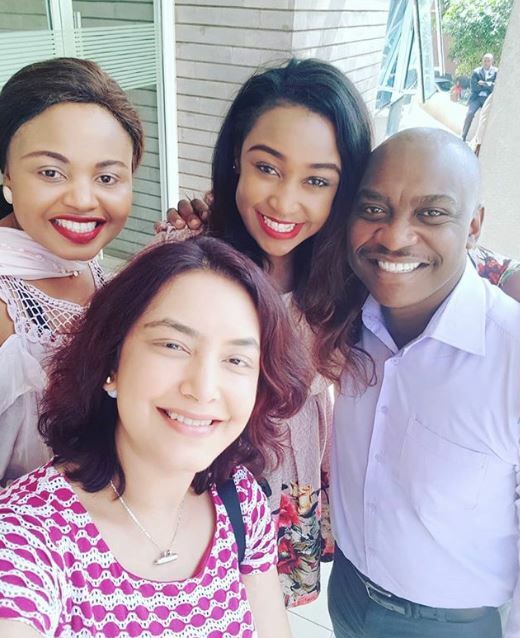 The bubbly presenter had left her fans guessing on her next career move but the rumors have now been confirmed. 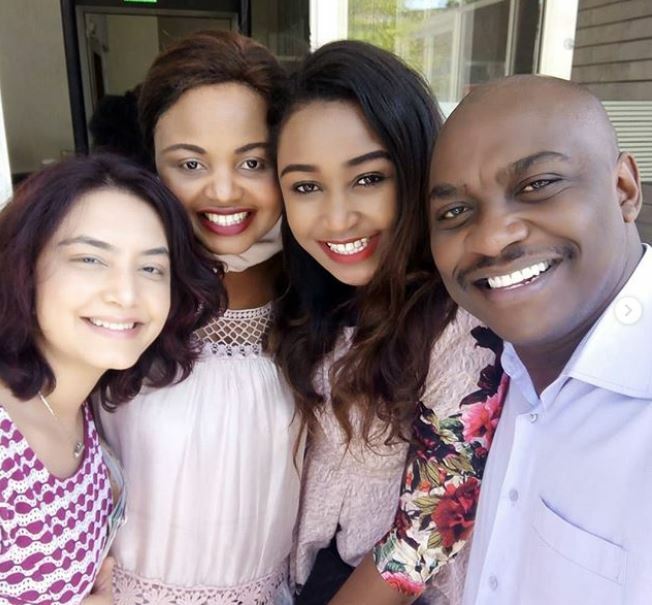 While she is yet to make an official announcement, Betty on Thursday shared pictures taken with her new colleagues at MediaMax. 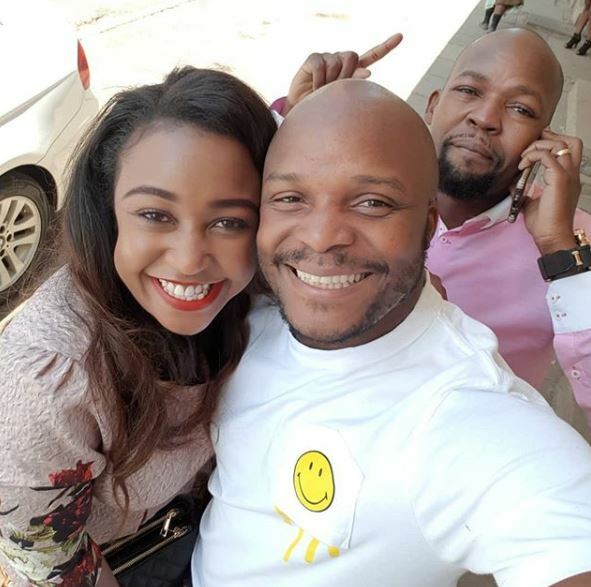 The likes of Milele FM presenters Jalang’o and Alex Mwakideu, K24 presenters Eric Njoka, Mwanaisha Chidzuga, Anjlee Gadhvi, all played a part in making Betty feel right at home.